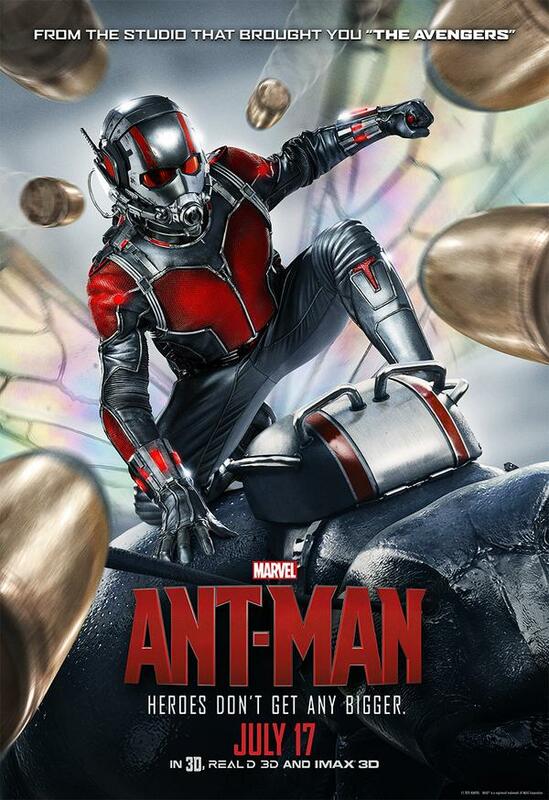 Ant-man, the latest Marvel's comic adaptation blockbuster is tiny but huge. Tiny, as a superhero character but huge in terms of entertainment value as well as the box office sales. It tops the US Box Office with $57.2 millions. Not the best but still a commendable one. I am going to watch it only tomorrow but so far have been receiving rave review from friends and movie critics. So, I am pretty much looking forward to it. For some strange reason, the ant-man movie reminded me of the latest blockbuster IPO, Singapore O & G. Its IPO priced at SGD 0.25 and opened on 4th June 2015 with a whopping SGD 0.635 (which is 2.54 times the IPO price). Yesterday, it closes at SGD 0.790 (which is 3.16 times the IPO price). I think it is one of the best IPO performance in the recent years and it seems will continue to do well. Like Ant-man, many investors hope that the Singapore O & G will perform but still have some reservation initially (and quietly). Thanks God, the result speaks for itself. Have you watched the Ant-man? What is your review and it reminded you of which local stock? 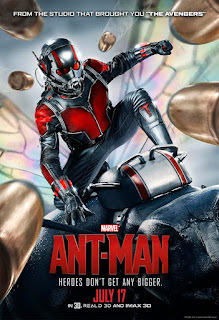 P/S: If you intend to watch Ant-man, do stay back for a while as there are two after-credit scenes, which I heard are quite good. It reminded me of my tiny portfolio, haha.